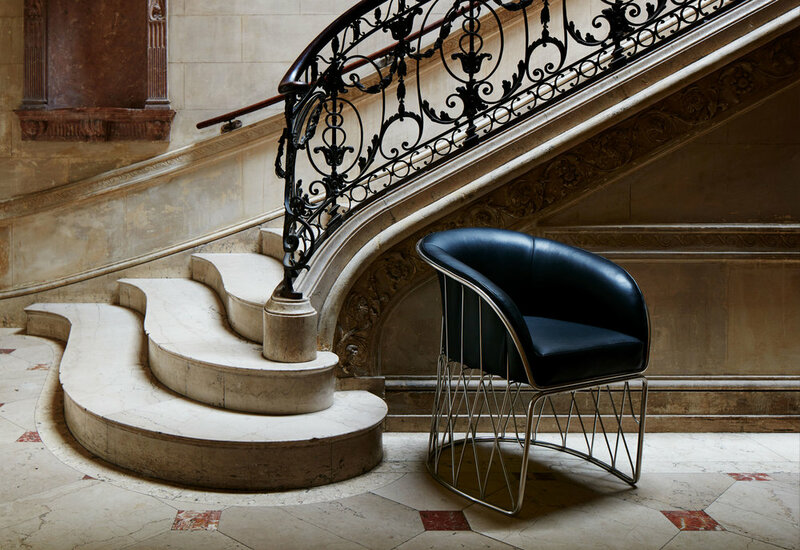 By far the most complex design in the Luteca collection, the Equipal chair was first realized in 1964 as a dining / desk chair. 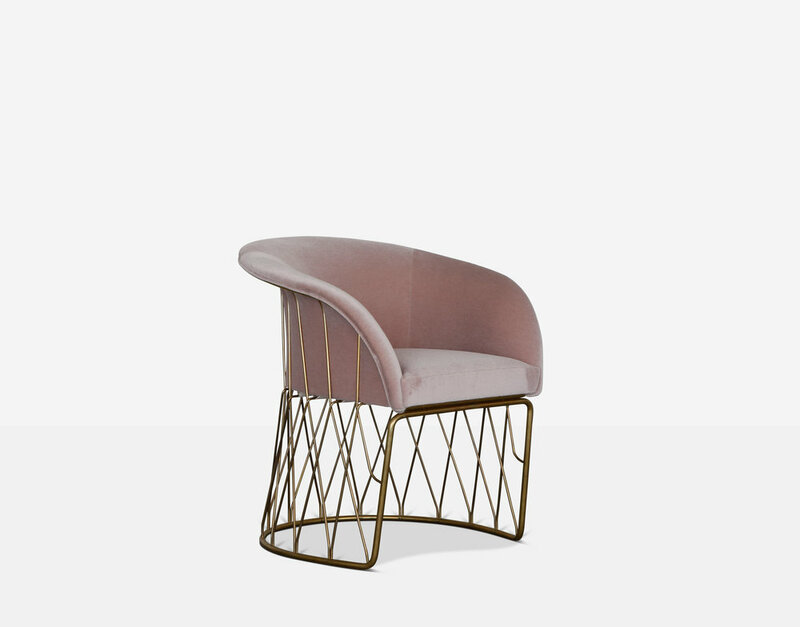 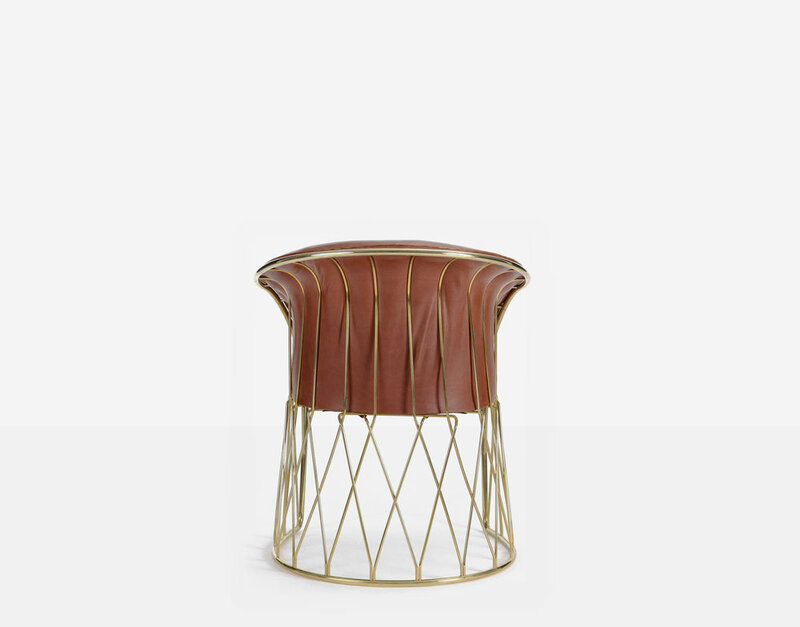 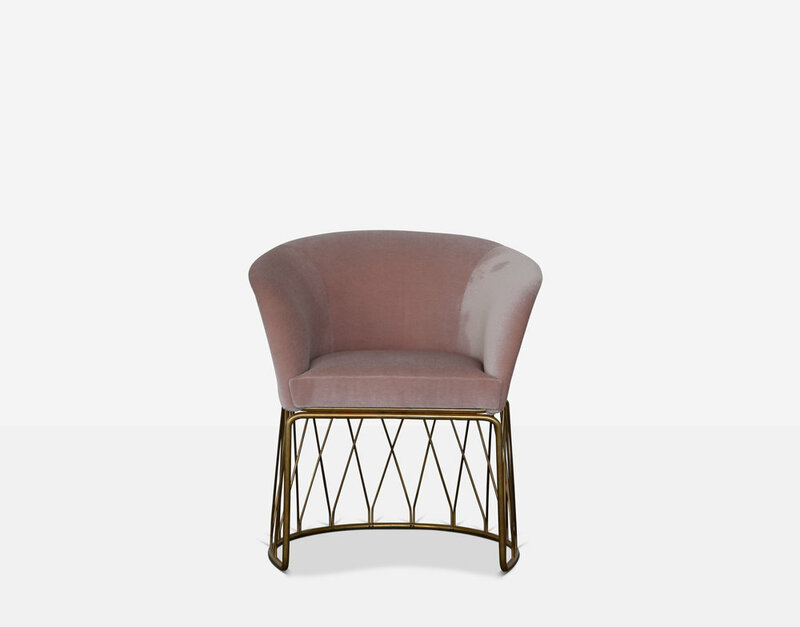 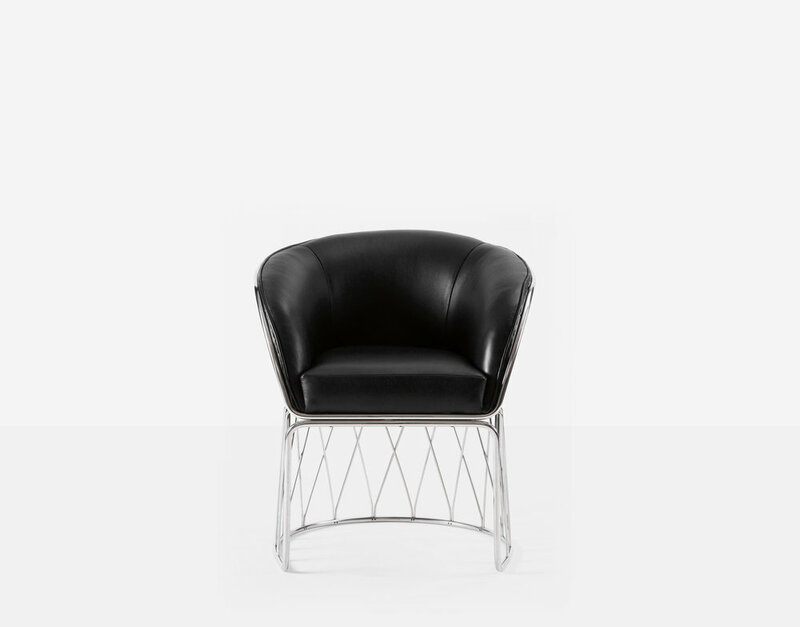 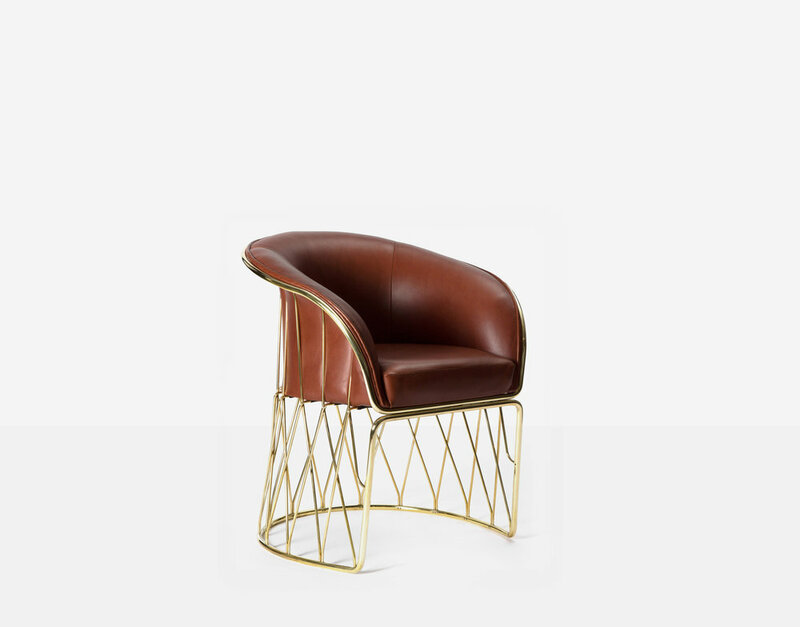 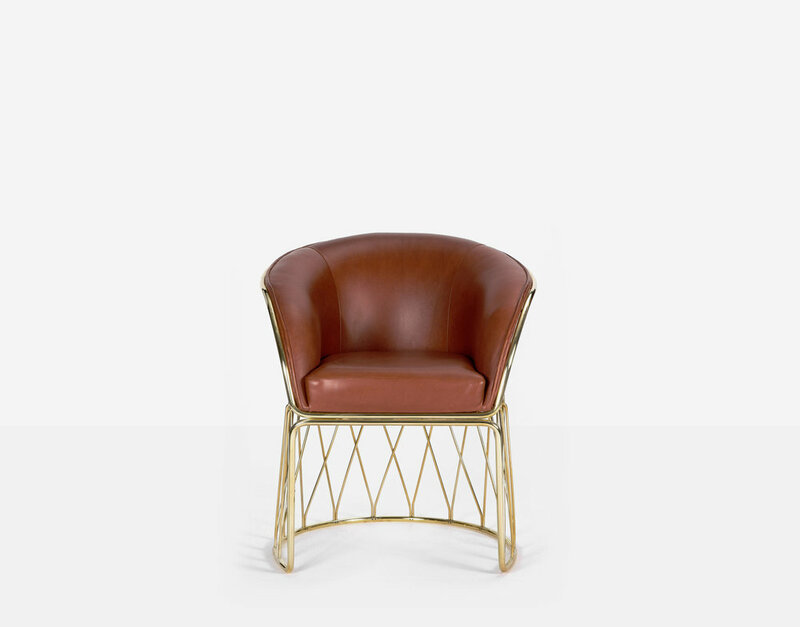 With over 55 separate components that are individually hand bent and meticulously hand-sewn upholstery, it is an art piece which is technically and architecturally remarkable. 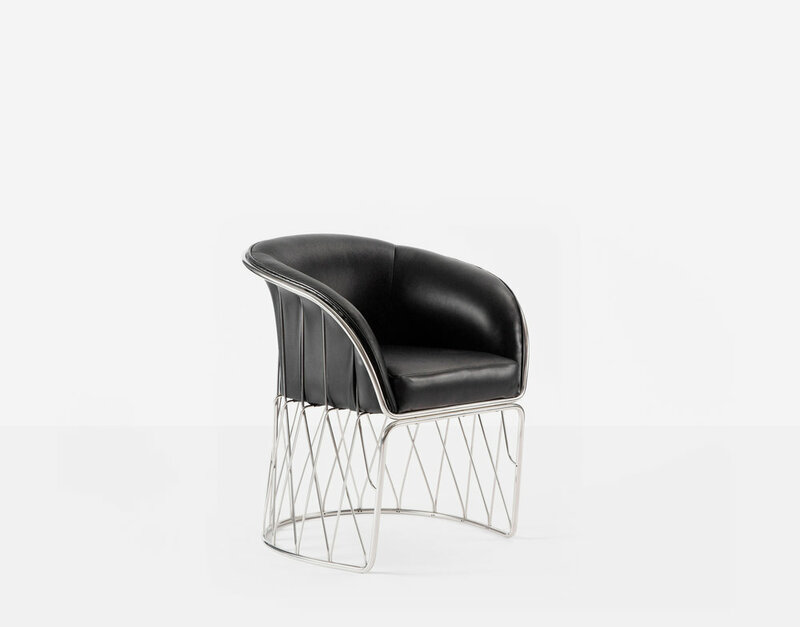 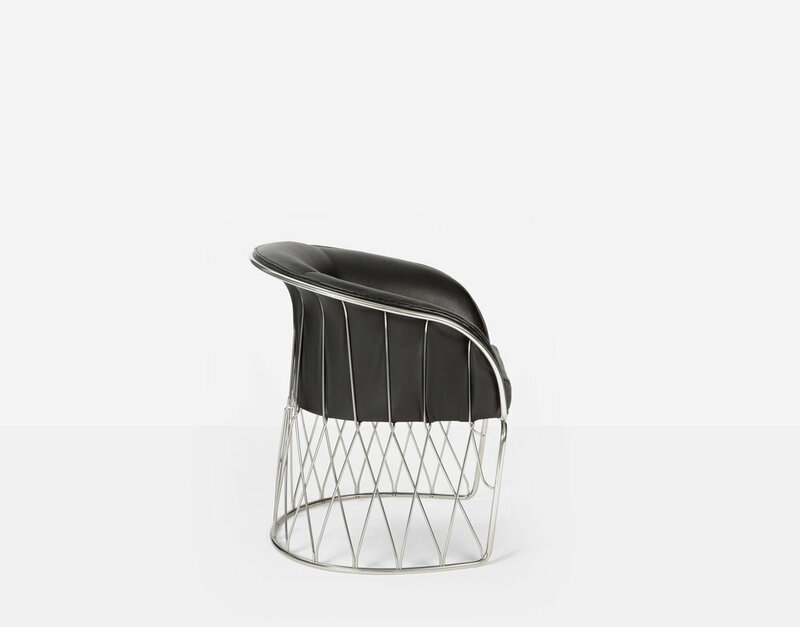 Iconic in design, it’s a benchmark of Luteca’s quality and production capabilities.